What Are The Pros And Cons Of Venture Capital Financing? 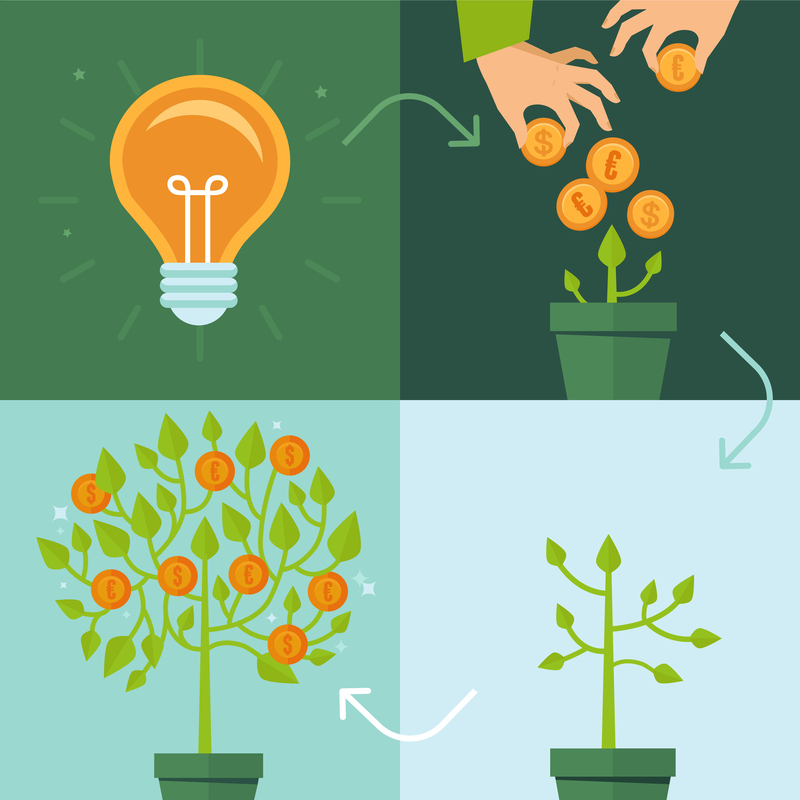 Venture capital (VC) is a form of financing that is provided to early-stage companies that have been deemed to have high-growth potential by venture capital firms or funds. Typically, venture capital financing is attractive to smaller, newer companies that do not have access to traditional forms of funding such as issuing stock or applying for a loan through a bank. Venture capital firms generally provide capital to companies in return for equity shares, which they then sell back to the company for a profit after a specific event, such as an initial public offering (IPO). While obtaining venture capital financing has many benefits, it has drawbacks as well. As a result, entrepreneurs should fully explore their options and discuss them with a Silicon Valley venture capital lawyer before entering into any binding agreements. Some of the common pros and cons of venture capital financing are discussed below. Access to capital – The most obvious benefit of venture capital financing is getting access to the capital to grow your business. In addition, unlike a bank loan, you are under no obligation to pay the money back if your business fails. Your idea gets thoroughly vetted – Because of the risk, venture capital firms take the time to thoroughly evaluate a business before providing funding. As a result, if you obtain venture capital financing, there is a good chance that your idea has significant growth potential. Connections to other professionals – Venture capital firms are often able to connect entrepreneurs with professionals whose skills could be a great asset to your current team. Loss of control – Venture capital firms take a piece or percentage of your company when they provide financing and often want to have some control over the way your business is managed and grows. As a result, if your vision changes or is different from that of your investors, it may cause problems down the road. Loss of discipline – A strength of many startups is that they stay lean and focused out of necessity and sudden access to cash makes it easy to lose that focus and spend money unnecessarily. For example, a garage startup may upgrade an office space when it is not yet necessary or hire personnel to do tasks that the founder simply does not like doing, but could continue to do until further growth is realized and required. Of course, these are just some of the pros and cons associated with obtaining venture capital financing, and not every venture capital fund or firm is the same. As an entrepreneur seeking financing, it is crucial to always do your homework regarding the venture capital that you are considering working with and interview them just as much as they are interviewing you. Venture capital financing can be an excellent way to grow your businesses or get your billion-dollar idea off of the ground, but entrepreneurs need to make sure that their rights are protected every step of the way. For this reason, it is strongly suggested that entrepreneurs pursue venture capital financing with the assistance of our experienced Silicon Valley venture capital attorneys at Structure Law Group, LLP. It is important to review any documents with an attorney before you sign them. To schedule a consultation with a knowledgeable venture capital attorney, call 408-441-7500 or contact us online.